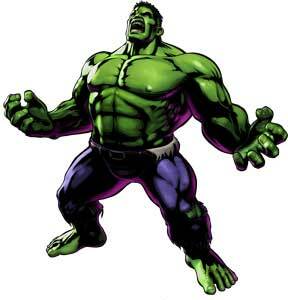 The Incredible Hulk is a comic super hero from the big Marvel Comics Universe and debuted in May 1962. 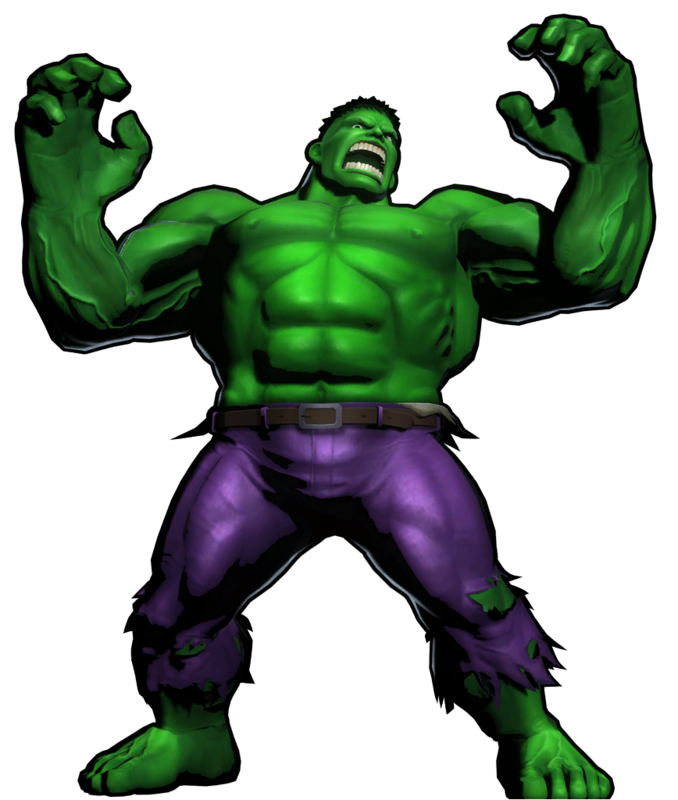 His video game debut was in 1984 as part of the Questprobe adventure games with Questprobe featuring the Hulk. 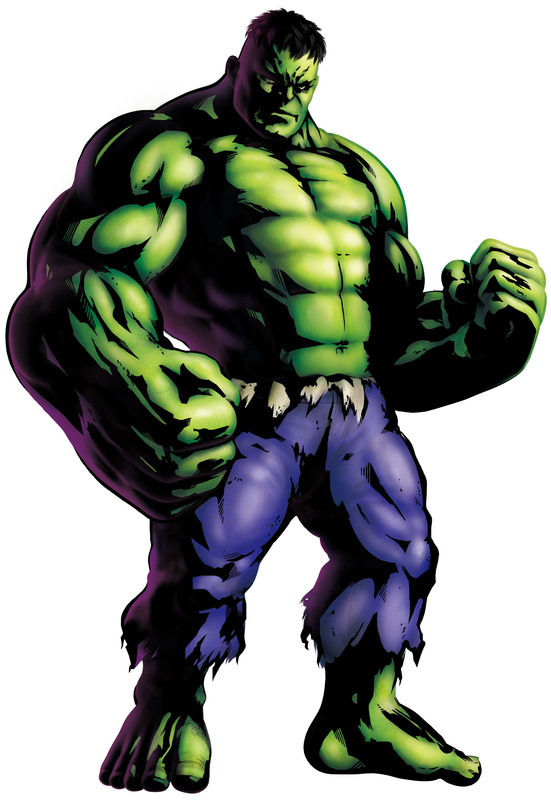 His first completely own game was the 2d platformer game The Incredible Hulk (1994) for the 16bit systems . 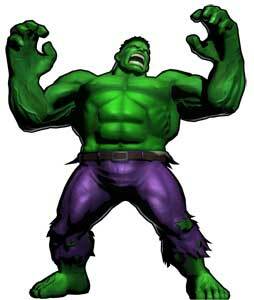 The probably most notable game with the Hulk is till today The Incredible Hulk: Ultimate Destruction(2005) a game that fully utilized the force that is the Hulk. 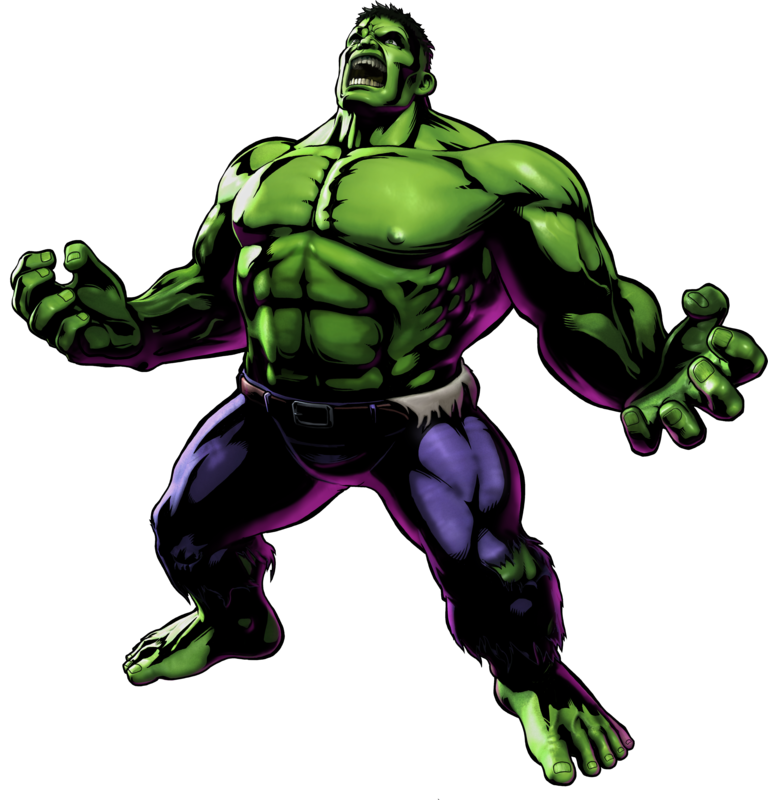 The Hulk is also a playable character in a few fighting games like the Marvel fighting games by Capcom including all three Marvel vs Capcom crossover games. He is also a boss a few times.